Tangier, located in northern Morocco near the entrance to the Strait of Gibraltar. The Tangier port manages the flow of goods and integrates a marina with a fishing port. This city has a long and rich history dating back to the 5th century. Tangier was once a refuge for many. The city is currently overhauled for rapid development and modernization. There will be new luxury hotels near the water, a business district, a new airport terminal, and even a football stadium. Their economy is expected to thrive from all of this. 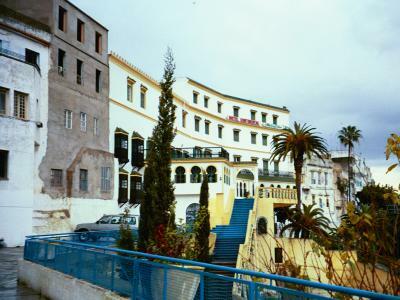 Currently, Tangier's economy is heavily dependent on tourism. Tangier will be hosting the 2015 Africa Cup of nations football tournament, which will be played at the Ibn Batouta Stadium. Popular industries in the area include textile, chemical, mechanical, naval, and metallurgical. Agricultural production is primarily cereal. Real estate is booming as foreign investors are pumping dollars into the city. 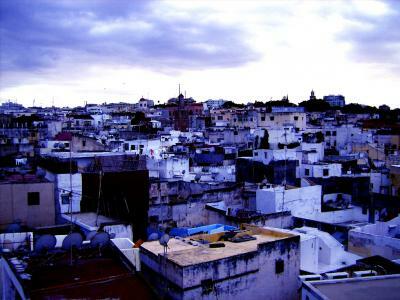 Unlike many other cities in Morocco, Tangier is fast paced. Population increased 4x in the last two and a half decades.